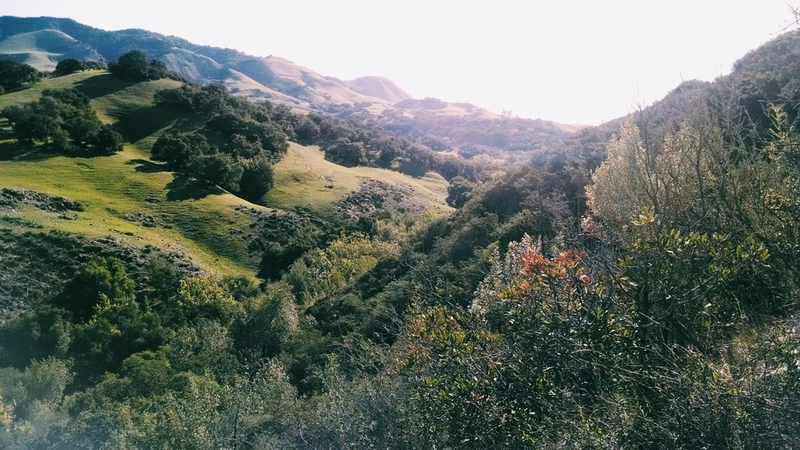 Sagrada Wellness offers all-inclusive Yoga Retreats in Santa Margarita, California just outside of San Luis Obispo. 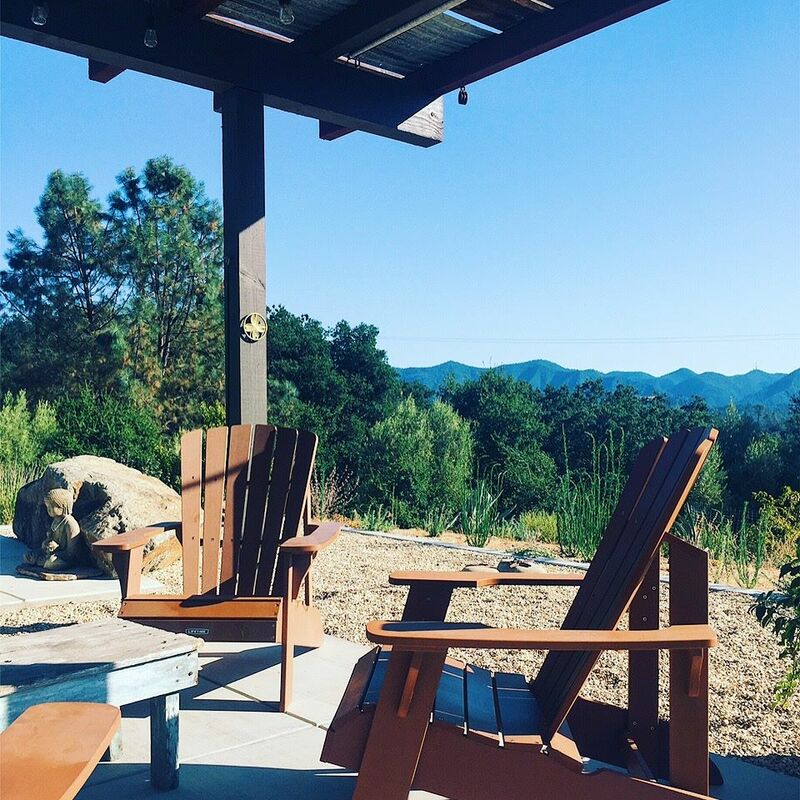 Positioned on a majestic hilltop, surrounded by preserved land, Sagrada Wellness is a one-of-a-kind Central Coast California yoga retreat destination. 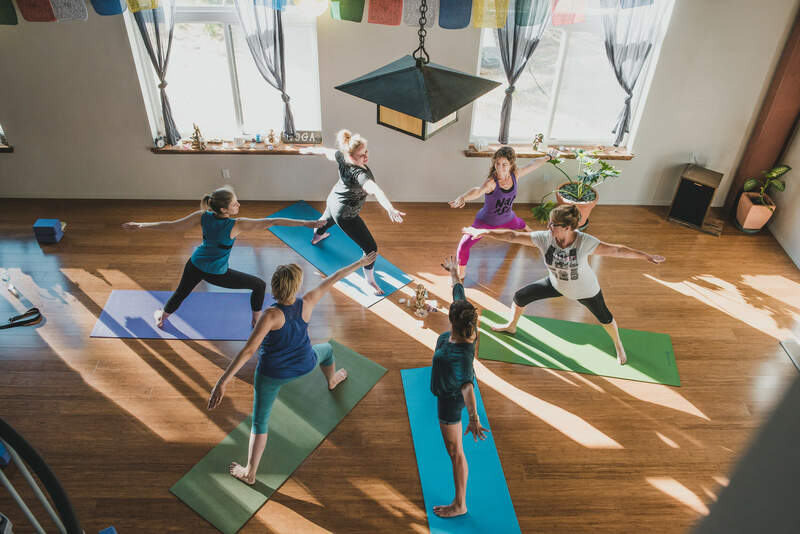 We are known for our boutique style Yoga Retreats, our sacred Sanctuary, delicious rustic cuisine and Acupuncture Services in San Luis Obispo County California.Sagrada Wellness offers Yoga Retreats in Santa Margarita, California. 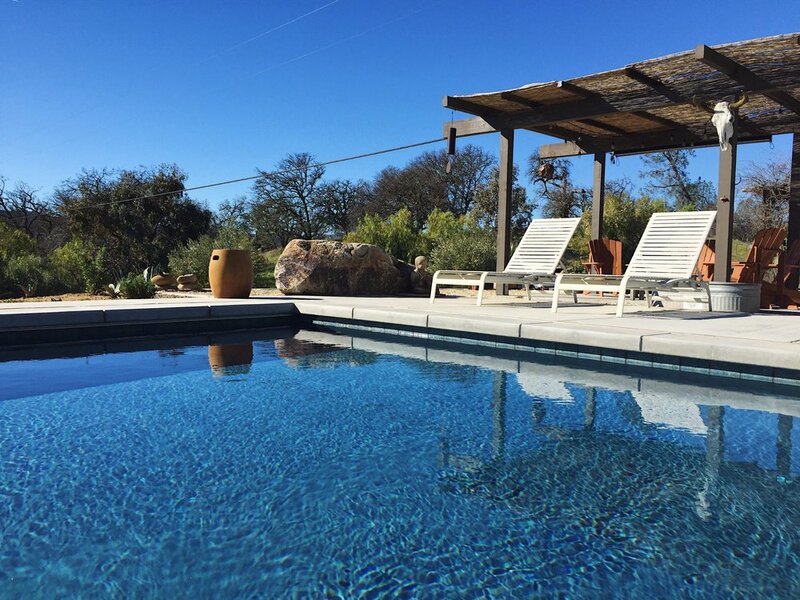 Positioned on a majestic hilltop, surrounded by the preserved historic Santa Margarita Ranch, Sagrada Wellness is a one -of- a -kind Central Coast Wine Country destination. 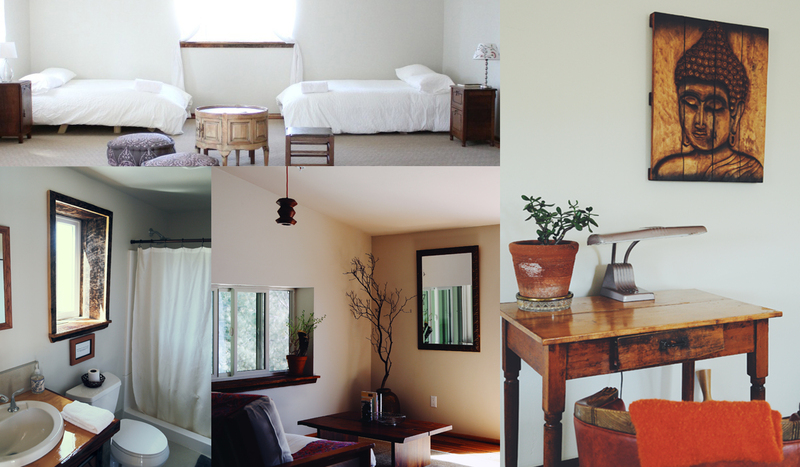 We are known for our boutique style Yoga Retreats, our sacred Sanctuary and Acupuncture Services in San Luis Obispo County California.